Do you feel Stressed, Stiff, Sore, Achy? Do you feel 10 years older than you ought to? Do you make "groany" noises when you get up? Do you want your muscles recover quicker after training? Or, are you simply looking to treat yourself or someone else to something nice? If you've said "YES" to any of those, the Stress Buster is for YOU! I Want The "Stress Buster"! What is "the Stress Buster"? The Stress Buster is a session designed to be relaxing but also therapeutic. This service is Exclusive to Body Flow Osteopathy and was created to fill the gap between traditional massage and Osteopathy. It also serves to address the needs of those who feel they need something to help with mild symptoms but who are not sure if they need Osteopathy, Physiotherapy, Sport massage or something else. This gentle, yet effective "fusion session" will provide you with longer lasting relief from general aches & pains than a regular massage and will leave you feeling younger and more flexible. What to expect in a "stress Buster" Session? We first use Thumper® technology to help release muscular tension: the percussion waves travel deep into the tissues to help reduce inflammation, drain away toxins and promote circulation which means less pain, less stiffness and feeling like a better version of yourself. Secondly, we use gentle joint articulation to improve your joints and spinal movements, giving you a new found freedom of movement: you'll leave feeling "looser" and more flexible. We'll work from head to toes giving your legs, spine, shoulders & arms a nice stretch. No strong joint manipulations, no surprises, just some nice, relaxing, rejuvenating "me time". - That feeling that you're ready to take on the world again. The "Stress Buster" is ideal for most people to improve general well-being, but it's also perfect before / after a sporting event, to support any physical training program or to complements other treatments you may be having. 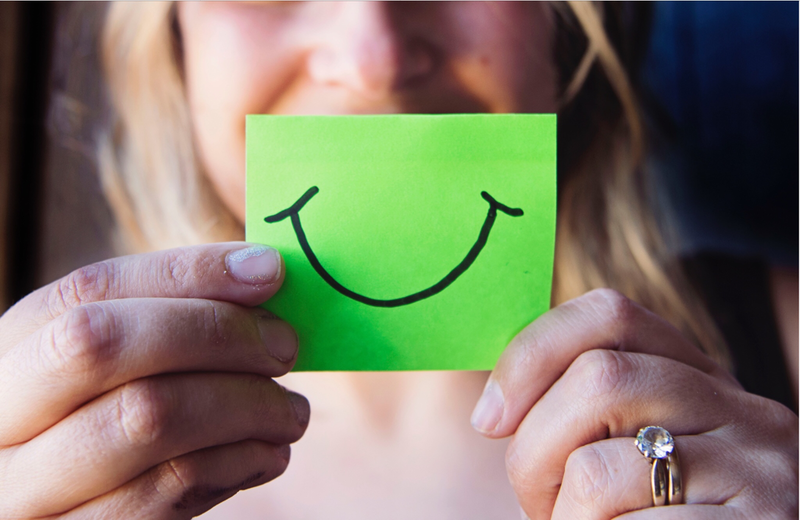 Golfers, cyclists, gym warriors, devoted parents, deserving grand-parents, desk workers, trade people, hair dressers, school teachers, accountants, stressed out students and anyone in between will highly benefit from a "Stress Buster" session. - Complex Health Issues then the Stress Buster may not be appropriate. Please book in for an Initial Consultation first so that we can advise of suitability. If you have seen us before then just email us to check if you're not sure! WARNING!! 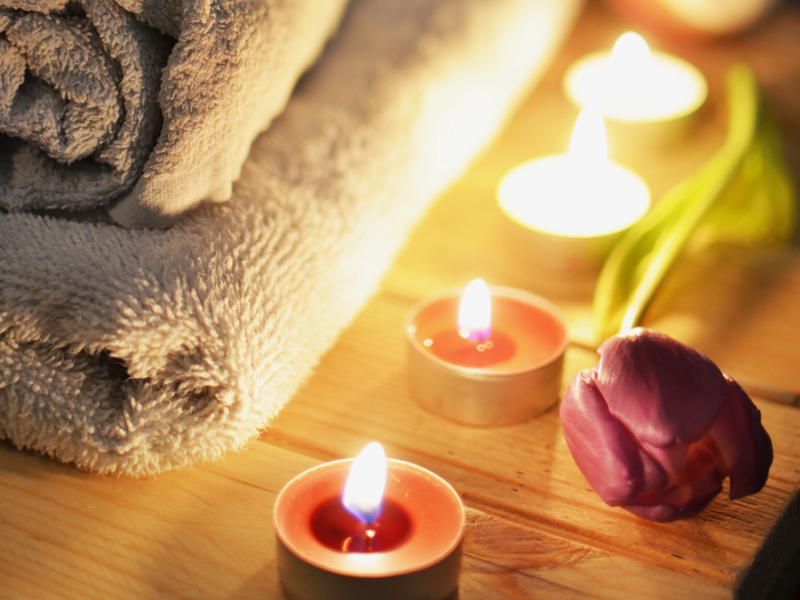 The Stress Buster is NOT a spa experience that involves candles, scented oils, dimmed lights and skin stroking! The stress buster is typically done with clothes on (loose & stretchy attires please!) and no pan pipe music is involved at any point. If you find this disappointing then the "Stress Buster" is probably not for you... Sorry! Sorry - no candles, scented oils or pan pipe music are involved in the Stress Buster! ​NOTE: Please note that we take your safety very seriously and we will only provide a "Stress Buster" session at our discretion, if we feel this is appropriate for you. We will always ask you some health related questions in order for us to assess this but we may also require you to complete a full consultation with us in order to assess safety and suitability, if we feel this is necessary.